Model T Ford Forum: The Eleventh Day on the 11th Hour of the Eleventh Month. 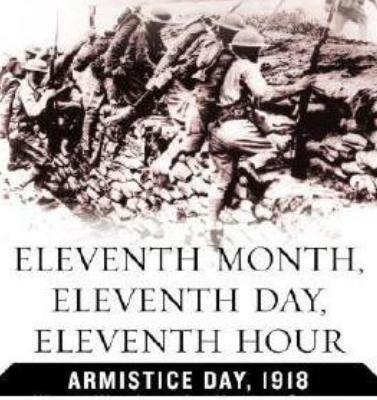 The Eleventh Day on the 11th Hour of the Eleventh Month. Model T Ford Forum: Forum 2018: The Eleventh Day on the 11th Hour of the Eleventh Month.